To have a dream and have that realised is not something that happens everyday. Writing is not something I chose to do, it chose me in a way. 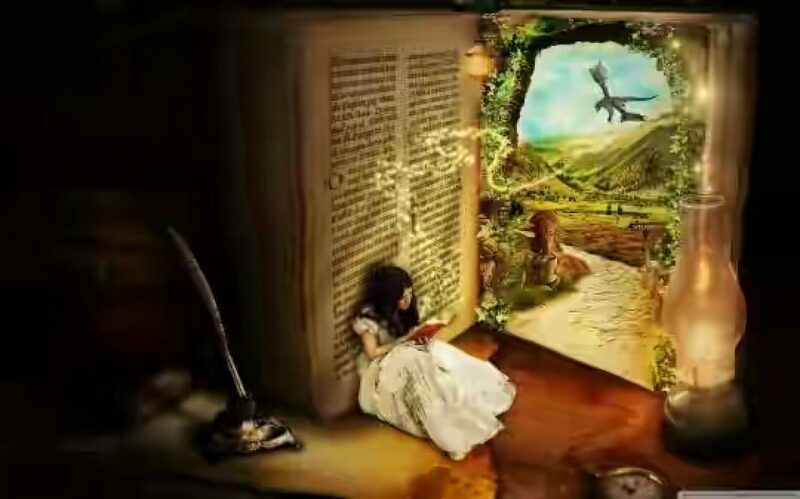 Being an avid reader from a young age I was always surrounded by stories and words. As an introvert I found a medium to echo my thoughts that was unable to find an outlet through my mouth. My dream to have a book written by me was realised yesterday. This blog was the first place that I posted my works and the support from you guys have pushed me to be a better poet. Finally I can call myself a published poet. 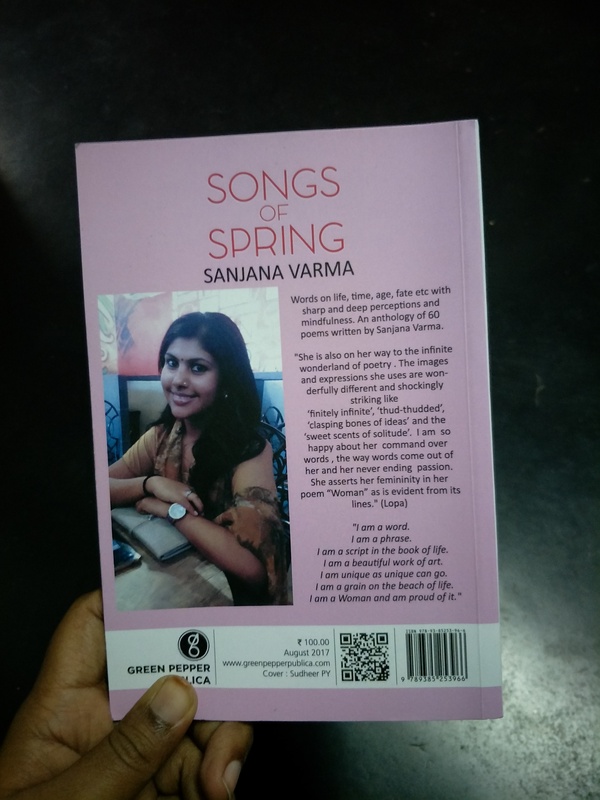 Happiness is seeing your anthology of poems for the first time. It’s been a long ride and I thank all of you who have spent a second to read my poems. Your love has given me courage to trudge forth this road . This is my humble attempt to give back to the world of literature that has given me lots of beautiful memories and still do. 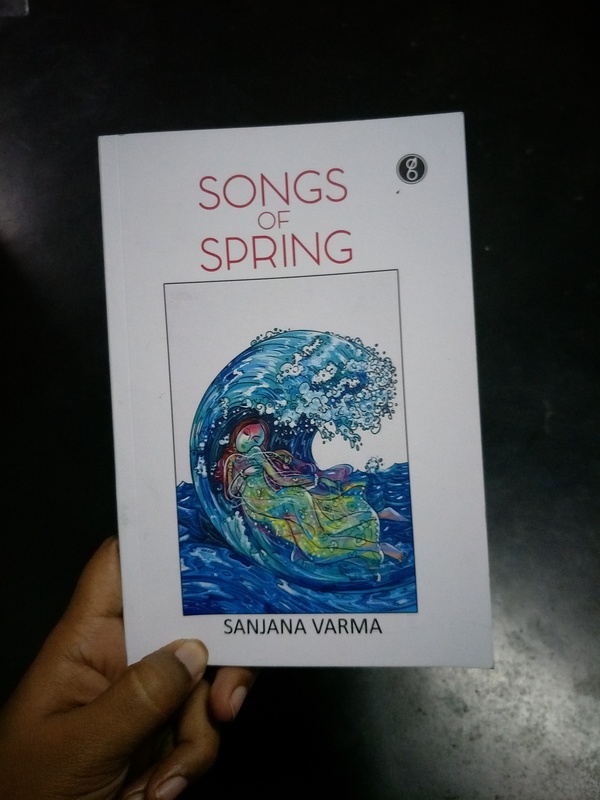 If you are interested please visit the following site for a copy of my book “Songs Of Spring “. CONGRATULATIONS!!!! You deserve the accolades.